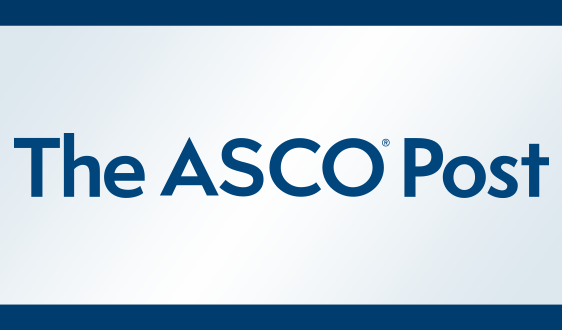 ALEXANDRIA, Va. – CancerLinQ LLC, a wholly owned nonprofit subsidiary of the American Society of Clinical Oncology, Inc. (ASCO®), has announced a collaborative effort with the Cancer Informatics for Cancer Centers (CI4CC). This initiative will bring the nation’s leading clinical, genomics, and biomedical informaticists, academicians, applied research information technology (IT) professionals, and data scientists together with the oncology community to help improve cancer care. 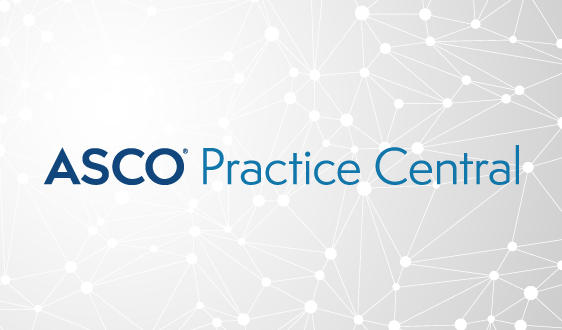 A real-world, rapid learning health IT system that offers research capabilities, data visualization and analytics tools, and clinical decision support as the solution of choice in oncology, CancerLinQ™ is bringing together the entire healthcare community by building coalitions to support collaboration, data sharing, and knowledge exchange to empower users in actionable, data-driven discovery and decision making. 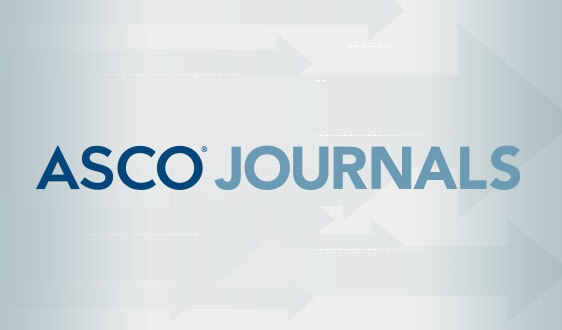 CancerLinQ™ and CI4CC will create a joint initiative to engage informatics leaders nationally. 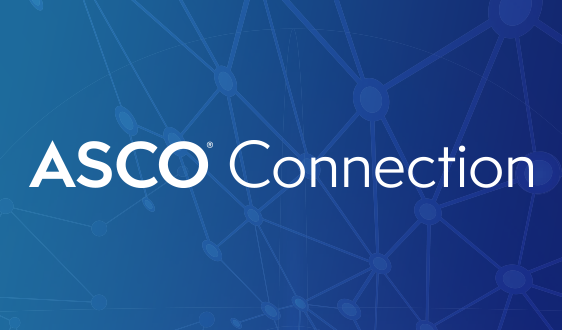 The new collaboration will establish an informatics advisory council for CancerLinQ™ comprised of leading experts from cancer centers across the nation and will place a CancerLinQ representative on a CI4CC Leadership Board. 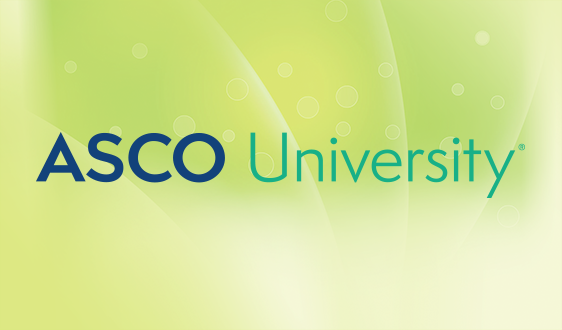 The collaboration will facilitate cross-filtration and cross-participation in a variety of avenues, including key forums, engagement in programmatic development, and alignment in strategic opportunities. CI4CC is a nonprofit organization that provides the leading national forum for academically focused research from informatics scientists, as well as for engagement of senior cancer informatics and technology leaders at academic cancer centers around the world and the 70 U.S. NCI-funded cancer centers. “The informatics community has an important responsibility to share its expertise and best practices in data sharing, aggregation and analysis and ultimately turning said data into meaningful information to transform care,” said Dr. Warren A. Kibbe, CI4CC co-founder and the Director of the Center for Biomedical Informatics and Information Technology at the National Cancer Institute. 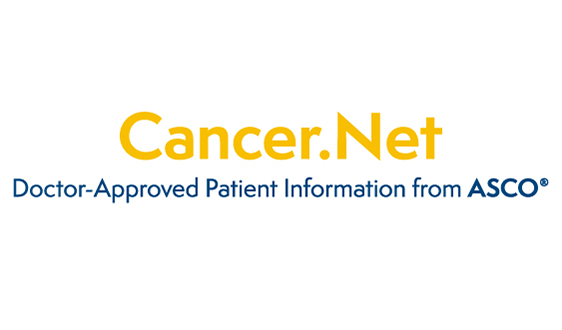 CancerLinQ™ is a powerful platform containing vast amounts of real-world cancer information. This national initiative will allow cancer providers to improve the quality and value of care by analyzing millions of cancer patient medical records, uncovering patterns and trends, and measuring their care against that of their peers and recommended guidelines. 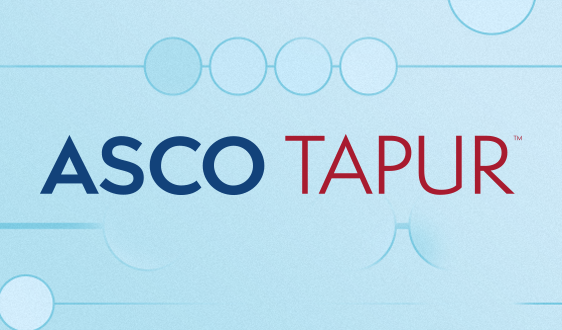 The platform uses SAP Connected Health built on the SAP HANA® platform, a flexible, multi-purpose data management and application platform created by SAP. 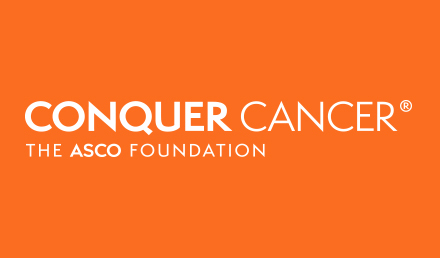 CancerLinQ™ is supported in part through the Conquer Cancer Foundation, whose generous donors have helped make the system possible. Major supporters include Amgen; Astellas; AstraZeneca; Bayer HealthCare Pharmaceuticals Inc.; Boehringer Ingelheim Pharmaceuticals, Inc.; Cancer Treatment Centers of America®; Chan Soon-Shiong Family Foundation; Genentech BioOncology™; HELSINN; Janssen Oncology; Lilly; Novartis Oncology; Pfizer Oncology; Raj Mantena, RPh; Susan G. Komen; and Thomas G. Roberts, Jr., MD, and Susan M. DaSilva. CancerLinQ™ is a project of CancerLinQ LLC. For more information, please visit CancerLinQ.org. 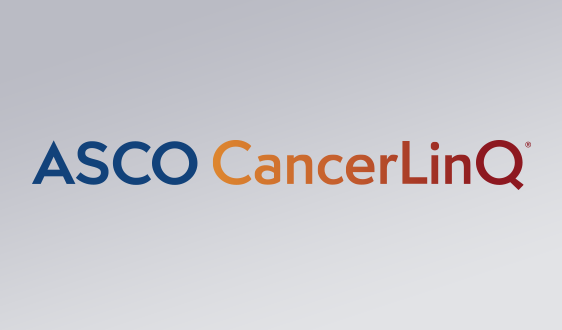 CancerLinQ LLC is a subsidiary of American Society of Clinical Oncology, Inc. established for the development and operation of the CancerLinQ initiative. CancerLinQ is a health information technology platform aimed at enhancing and improving the understanding and treatment of cancer. To learn more, visit www.cancerlinq.org. Cancer Informatics for Cancer Centers (CI4CC) is a nonprofit 501c3 organization which provides a focused international forum for engagement and education of cancer informatics leaders and domain experts, primarily aimed at academic cancer centers anywhere in the world, but with a special emphasis on all National Cancer Institute-funded cancer centers. CI4CC provides a focused forum for engagement of applied cancer informatics and technology leaders. Follow CI4CC on Twitter and LinkedIn. To Learn more, visit: http://www.ci4cc.org/about/.